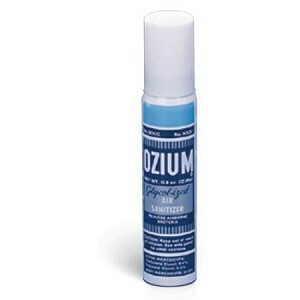 Clinically proven to eliminate offensive odors rather than masking them as other fragranced products do. Auto Expressions™ is the perfect union of two highly-innovative product lines: Axius® automotive accessories and Medo® air fresheners. The Auto Expressions™ name was created to communicate the focus of our complete range of premier auto accessories. As drivers spend more and more time on the road, they see their cars as second homes or offices, even as extensions of themselves. They look for ways to improve the appearance, comfort and style of their vehicles, and to make a statement. Auto Expressions™ has developed auto accessories to help consumers express their own personal style and create the kind of environment that they can feel comfortable in. With seat and steering wheel covers, sunshades, air fresheners, floor mats, seat belt shoulder pads and license plate frames, Auto Expressions™ offers innovative, fashionable products for instant personalization, customization and makeovers. Auto Expressions™ employees see themselves more as fashion designers than auto parts marketers. They study trends and experiment with colors, fabrics, scents, materials and styles, all to lead the way in creating the newest looks and functions for today's drivers. Their goal is empowerment, style, personalization, freedom, fashion and function. To enable every person to own their drive.